An online auction of hundreds of items that belonged to former Dixon Comptroller Rita Crundwell, who was convicted of fraud in 2012, has yielded more than $46,000, according to the U.S. Marshals Service. The online auction ended Tuesday. Prosecutors said Crundwell stole $53.7 million from the town of Dixon, which employed her as comptroller. Much of the stolen money went to her quarter horse breeding operation. 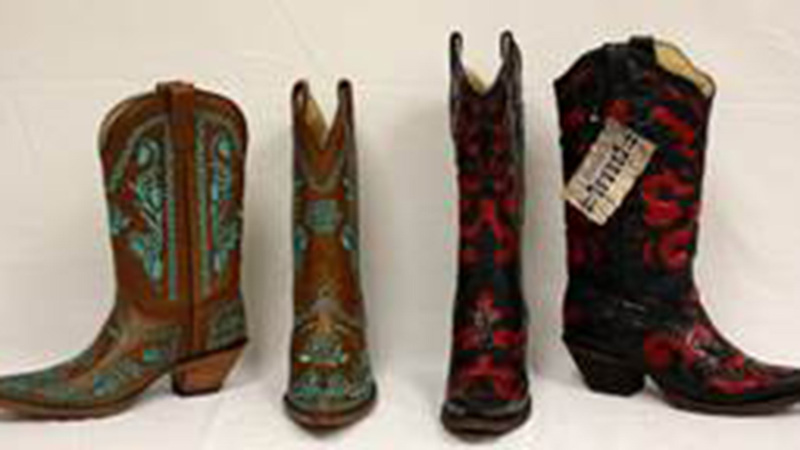 In all, the U.S. Marhals auctioned off more than 290 items. The item that brought in the most money was a Luc Childeric English saddle, which sold for $2,040. Money raised from the sale will be returned to the town of Dixon.